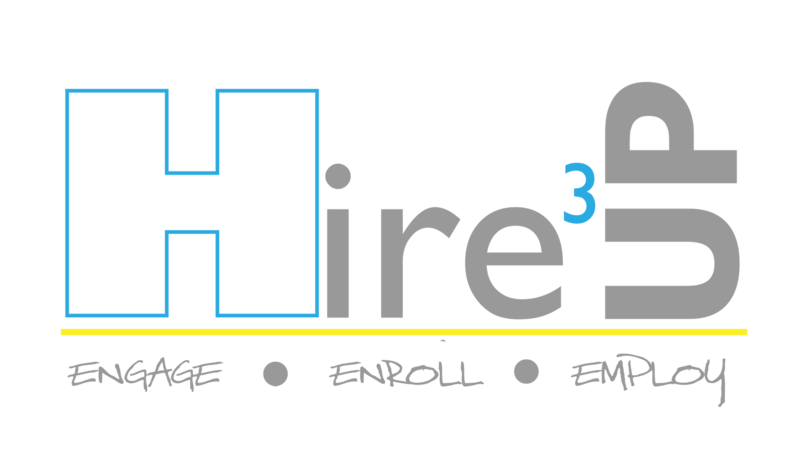 Hire UP is an internship program offered by Workforce Development, Inc. and the Rochester Chamber of Commerce Foundation. Together, with the help of our hiring organizations, we offer summer internships for youth between the ages of 16 - 24 who have little to no work experience. Hire UP youth attend a series of career readiness workshops which include professionalism, resume building, and interview skills. The interns then attend an interview day in which our partnering organizations are able to interview all eligible interns.